Mobiles have become required to most basic necessity of life in last ten years. Previously mobile was used for communications only. But now the Smartphones are in race to take place of mobiles. Smartphone is a great combination of mobile and internet technology, where you can run n number of applications on your mobile for prompt execution of your work in majority fields. Everything and anything is quite possible with this hand held instrument. Run you business at remote locations or execute the command on remote desktop or system with operating application on your mobile. Isn’t it so interesting for human to operate the remote systems, applications and high end programs with a small electronic device? And these all become possible with the development of Smartphone technology. 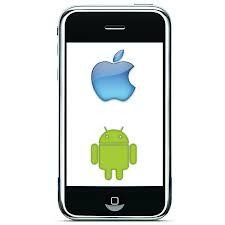 Smartphone is operated on various platforms including iphone, android, windows, Java ME, Palm, blackberry etc. 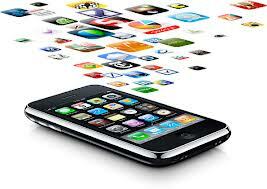 IPhone is a world leader in mobile technology with vast array of useful application in its marketplace. Iphone is the great invention of Apple on iOS platform which is a unique and proprietary platform for iphone. IPhone iOS have been designed with extensively developing a unique and structural platform that inherits the navigation in most systematic way for iPhone app developers to design the innovative iphone apps. IPhone has taken a great care in defining the Mobile platform to give the best comfort to app developer to iphone application development in most sophisticated and easy way. The security level for iphone platform is best to protect the application in most advanced way. Even the perfect hierarchy of application development gives the efficiency and perfectness to the skilled person to design the custom iphone apps. No doubt this proprietor platform have certain boundaries in development but still it is most popular among the companies and app development firms that gives them prompt development tool kit and easy development in custom forms. 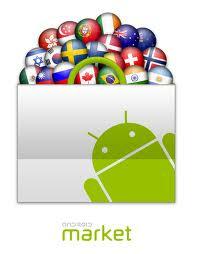 Android is entered in the market later on at last but speed up in capturing the world market in last couple of years. Google is promoting this platform on large scale and there is no boundary of development in this open source platform. This can be considered good as well drawback also. As due to open platform you can customize the mobile operating system, the way you want to have the application. Google android has given the seamless opportunities with the OS to create amazing applications equal to iphone and even better if you can do. This is the reason of wide spread spectrum of Android and becoming the most popular platform among the users and developers for android application development. The wider scope gives more complexity. The same principal also applies to android development that it has become more complex due to seamless programming. The frequent upcoming versions of new androids makes the old version application soon obsolete and push on developers to create the app for newer version. It makes them active and alerted all way for frequent new updates. 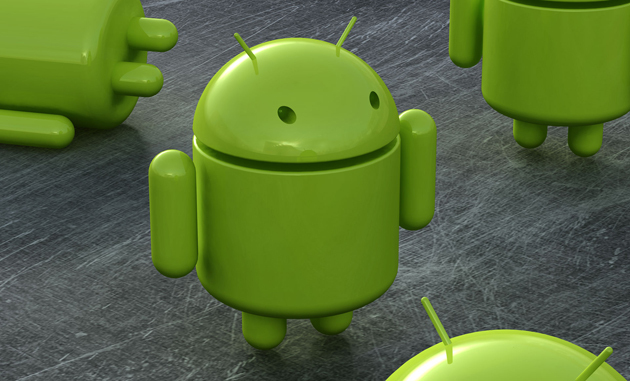 Know about Android application development. Thus there are certain pros and cons of the above two leading mobile OS platforms and mobile application development, though ultimately both are fine and well adopted in the market for users and developers.